An ignition interlock is a device installed in a motor vehicle that will stop it from starting if the driver is too intoxicated to be behind the wheel. The driver must blow into the device before starting the car in order to provide a breath sample, which is tested for a set BAC level. If the device detects excessive BAC levels, it will not allow the vehicle to start. The driver must also continue to provide breath samples while driving for “rolling retests,” and if the device detects excessive BAC levels while the car is in motion, the alarm and/or horn will sound, and lights will flash until the vehicle is turned off, at which point another breath sample is required to start it normally again. What is an interlock restricted license? When you are legally required to install an ignition interlock device in your car, you are also issued a special license that indicates you must be driving a vehicle with an interlock system installed. Driving a vehicle that does not have an ignition interlock installed or otherwise circumventing the device will result in the revocation of your license and your driving rights for up to one year. Why would this device be installed in my vehicle? You were pulled over and blew a BAC level at or higher than 0.15. You were arrested and charged with a DUI. Early reinstatement with interlock possible. You were pulled over for suspected drunk driving and refused testing. In the early days of ignition interlock systems, people were able to get around them simply by asking a friend to give the breath sample, cutting wires, and other types of tampering. However, current ignition interlock technology is much more difficult to trick and tamper with. For example, some systems require a certain breath pattern to accept the sample. Many installers now make it a point not to install an interlock device with the driver watching, many systems are hardwired, and some even snap a photograph of the person providing the breath sample. In the beautiful State of Colorado, certain offenders who participate in the ignition interlock program may be able to have their regular licenses reinstated before their dates of eligibility. In order to qualify for this early reinstatement, however, you must be a resident of Colorado, you must be at least 21 years of age (at the time of the violation), and all other reinstatement requirements must be met beforehand. If you’re facing a DUI in El Paso, Teller, Eagle, or Summit County in Colorado, be sure to find the representation you need. 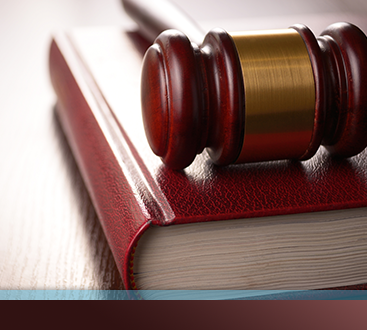 Get in touch with DUI lawyer Warren D. Price for experienced DUI defense. 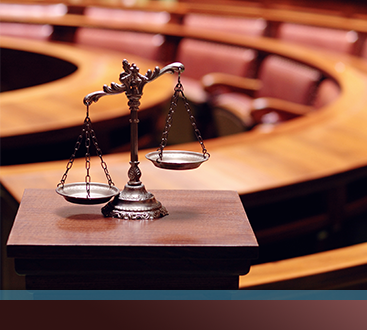 Attorney Price will provide you with the best possible defense and work diligently toward an agreeable outcome. Contact us today with any questions you may still have regarding ignition interlock devices or anything else you may be curious about.